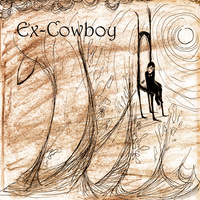 10-song self-titled album from Ex-Cowboy. Engineered and mixed by Petie Ronstadt at LandMark Sound Recorders in Tucson, AZ. Produced by Logan Greene. 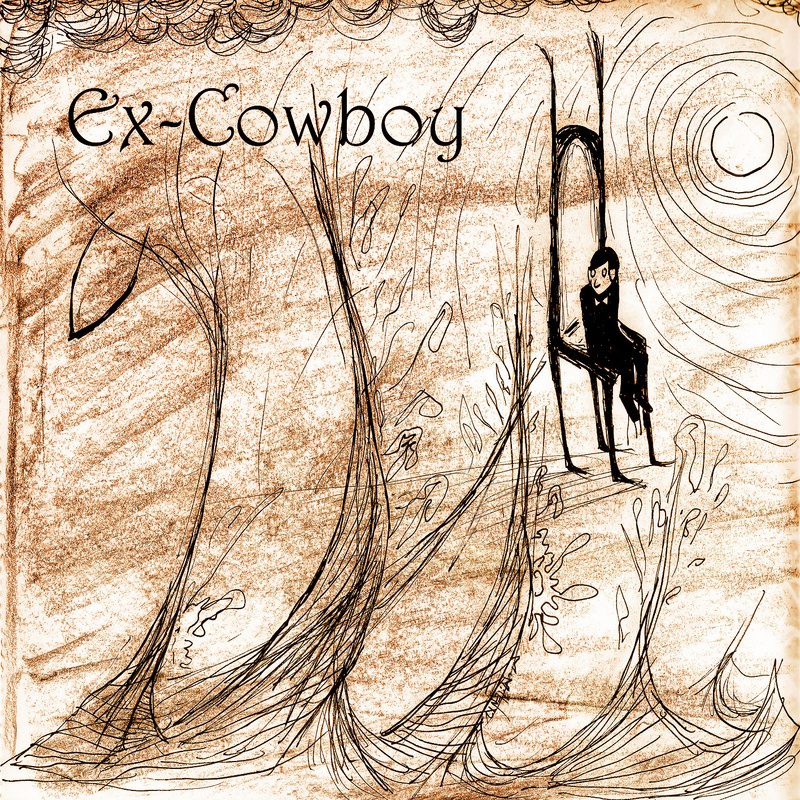 Release date: Feb 27th, 2013. Available NOW!! !